A walk across Memorial – is this houston? 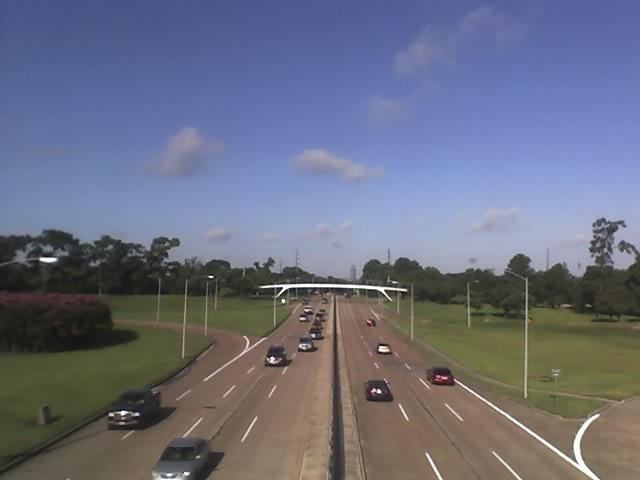 The white pedestrian bridge in middle spans Memorial Drive. Great shot! Perfectly captured–not too much street, not too much sky.